This low income affordable community consists of forty-seven, two and three bedroom mobile home units. Amenities include a playground, laundry facilities, and a community center with computer labs and child activity center. This apartment is rent subsidized by the florida housing finance corporation. Currently stratford landings has 144 subsidized apartments out of a total of 192 apartments. Occupancy status: ready for occupancy. Housing program available: state bonds. This apartment is rent subsidized by the florida housing finance corporation. 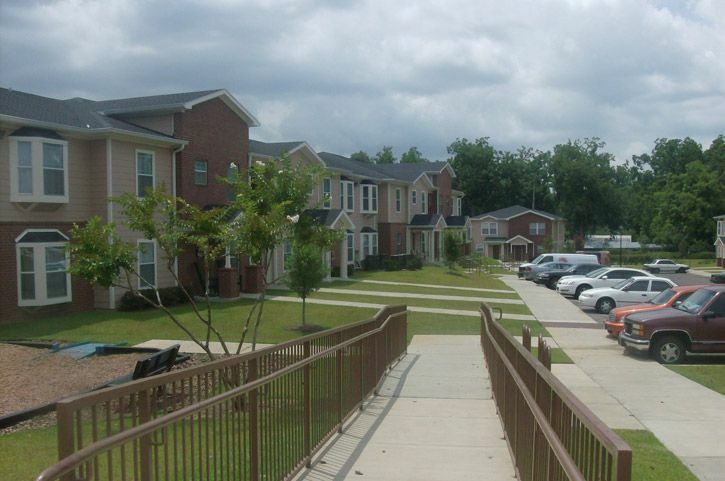 Currently oak pointe has 184 subsidized apartments out of a total of 184 apartments. Occupancy status: ready for occupancy. 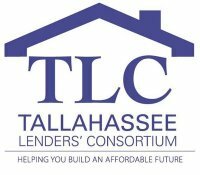 Housing program available: housing credits 9%. This apartment is rent subsidized by the florida housing finance corporation. Currently augustine club has 168 subsidized apartments out of a total of 222 apartments. Occupancy status: ready for occupancy. Housing program available: state bonds. Provides housing and meals for university students at florida state university in tallahasssee, florida for members of the alpha delta pi sorority. Assist low income housing purchases. Magnolia terrace is a family low income housing apartment subsidized by the federal governments hud (housing and urban development division). Contact magnolia terrace for complete details on the current vacancies and housing applications. Bethel towers is a senior low income housing apartment subsidized by the federal governments hud (housing and urban development division). Contact bethel towers for complete details on the current vacancies and housing applications. Casa calderon is a senior low income housing apartment subsidized by the federal governments hud (housing and urban development division). Contact casa calderon for complete details on the current vacancies and housing applications. Leon arms is a family low income housing apartment subsidized by the federal governments hud (housing and urban development division). Contact leon arms for complete details on the current vacancies and housing applications. Palmetto apartments is a family low income housing apartment subsidized by the federal governments hud (housing and urban development division). Contact palmetto apartments for complete details on the current vacancies and housing applications. 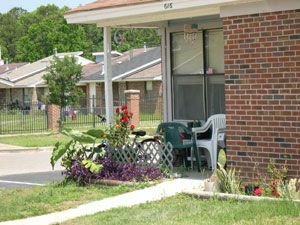 Gibb mabry village is a disabled low income housing apartment subsidized by the federal governments hud (housing and urban development division). Contact gibb mabry village for complete details on the current vacancies and housing applications. Lake ella manor is a senior low income housing apartment subsidized by the federal governments hud (housing and urban development division). Contact lake ella manor for complete details on the current vacancies and housing applications. Mabry village is a senior low income housing apartment subsidized by the federal governments hud (housing and urban development division). Contact mabry village for complete details on the current vacancies and housing applications.